The Orbsmart H-01 is a top-modern 4K (Ultra-HD) Android Mediaplayer with the latest Android 6.0 (Marshmallow) operating system. 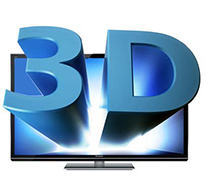 The specially optimized media chipset supports the playback of 4K (Ultra HD) and 3D (3D BD-ISOs) videos including the latest 7.1 HD audio-formats. 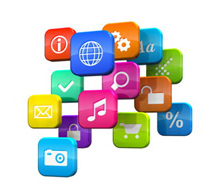 You can easily install apps with the pre-installed Google Play Store. Transform your living room into an ultimate home cinema! The fanless Orbsmart H-01 uses a chipset thats is designed specifically for video playback and ultimate picture quality. If you are looking for a box to deliver the highest quality viewing experience this is the one. 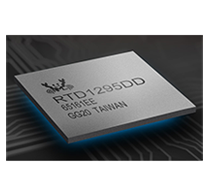 The Cortex-A53 quad-core processor and 2GB DDR4 RAM memory allow fast and smooth operation, even for ultra-high-definition video or parallel running applications. 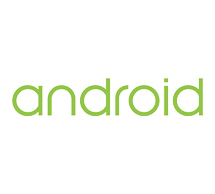 The H-01 offers a full installation of Android 6.0 Marshmallow. This means that you can install and run any App just like with a phone or tablet. This makes the H-01 vast improvement on the very limited Apps available in traditional Media Players. 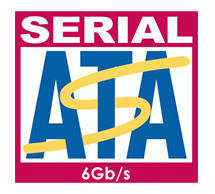 It runs absolutely smooth, fast and is easy to use. Enjoy your movies in an ultra high resolution 4K (Ultra HD) or Full HD quality. As one of the few media players on the marketthe H-01 supports playback of 4K (UHD) videos and movies thanks to HDMI 2.0 up to 60fps. 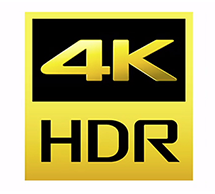 The latest features like Dolby Vision, HDR and 10-bit color (H.265 / HEVC) are also supported. During playback, the image can be adjusted according to your taste. Almost all video -and audio formats are supported by the H-01from an external hard disk or your home network. Unlike many other Android media players H-01 plays alongside 3D SBS / TAB / OU also 3D Blu-ray ISOs (BD-Lite Menu) without problems. He is an excellent media player of almost all popular video formats like MKV, MP4, AVI and high-quality audio formats such as FLAC, MP3, WMA or AAC. Autoframerate (23,976/24p) is also supported. 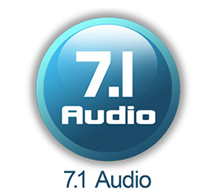 All modern 7.1 HD audio standards (passthrough & downmix) including the new formats DTS: X and Dolby Atmos are easily supported. It also has the ability to play Ultra High Quality formats such as 24bit 192KHz FLAC. 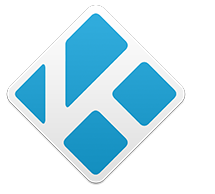 With the pre-installed KODI Medicenter you have full access to the extensive media interface with all the features: automated download of movie posters & detailed movie information, genre sorting and many more. In addition, you have access to Internet portals such as Youtube or thousands of other media libraries. The two external WIFI antennas provide an excellent reception and high speed thanks to the dual band (2.4 / 5GHz) WIFI-ac standard. 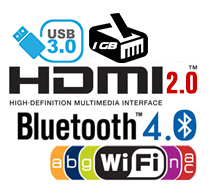 In addition to Bluetooth 4.0, all important ports are available: 3x USB (1x USB 3.0), 1x HDMI OUT / IN 2.0a, 1x Optical (S / PDIF), 1x AV out and a Gigabit LAN connection. On the side there is also an external SATA connector and a SD card slot. One extra feature on the Orbsmart H-01: SATA hard disks can be connected directly to the device thanks to an external SATA connector. No additional USB adapter or HDD-Bay is required.